Activated during disasters and emergencies to provide critical public information. Administered by the Summit County Office of Emergency Management. I-70 is now open between Frisco and Vail in both directions. 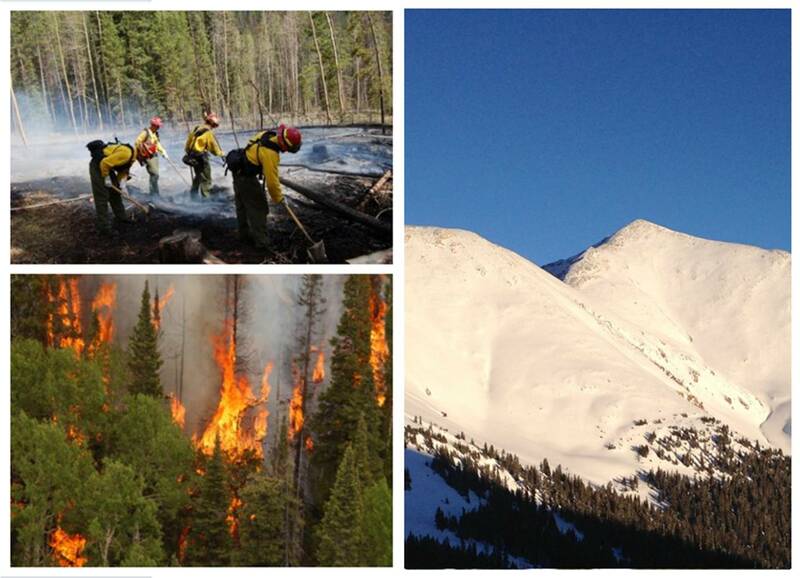 CO 91, between Copper Mountain and Leadville, is expected to open in the next two hours. US 6 Loveland Pass remains closed. Avalanche risk remains throughout the corridor. CDOT and CAIC will be monitoring the situation throughout the night. Travel is discouraged, but if you must, use extreme caution. CDOT will be reducing speeds through some areas as a safety precaution. With another wave of weather expected tomorrow, please anticipate avalanche mitigation in the morning and the potential for road closures. Make sure you are prepared with emergency kit and adequate traction. CDOT has informed us that its crews are in the process of reopening I-70 between Frisco and Vail. Highway 91 remains closed south of Copper Mountain. I-70 EB/WB: Road closed between MM 195 and Exit 201 - Frisco. Due to safety concerns. Power is currently out. A majority of Center Village is affected. There’s no estimated time of restoration. The following locations do have power: Jack’s, Camp Hale Outfitters, the Conference Center and Copper Station.